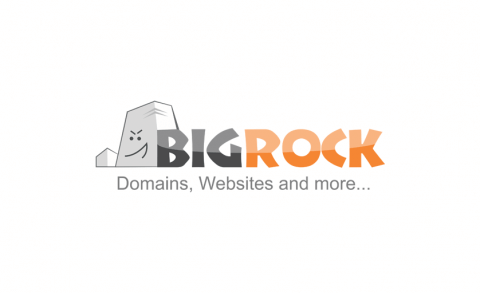 BigRock is a domain name registration and web hosting company. BigRock provides excellent service and specializes in reliable and affordable web hosting, domain name registration services, website builders, email hosting services, and SSL certificates. BigRock is an ICANN Accredited Registrar. 15% discount all domain transfer and get additional 1 year extention for free. Get a complete .net website at just $9.89. At BigRock, we are passionate about providing you world-class customer service. We are available to assist you 24/7 over phone, live-chat & email – so that you can focus more time & energy on growing your business. Using our quick & user-friendly registration process, our reliable hosting services and a wide selection of affordable website design options, you will be able to reach customers around the world & compete on a global scale. Our technology team innovates best-in-class products so that you can create your web-presence without the need for extensive technical knowledge or resources. Finally, we recognize that your website is a valuable business asset and strive to provide you all this at the most competitive prices in the industry.